Come and learn traditional Chinese Kung Fu and Tai Chi here in the heart of South London. The classes are excellent for body conditioning, fitness and flexibility. Self defence is part of the training, and there are separate sessions for sparring. Children have their own well-organised classes where the emphasis is on confidence and fun. 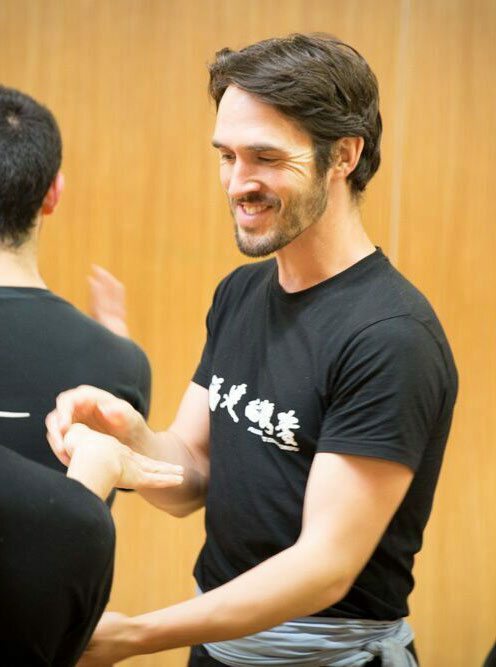 Experienced Instructor Richard has been teaching in Clapham, Dulwich, Balham, and Herne Hill for over 10 years. He is happy to answer any of your questions, and beginners are always welcome.